Cristiano Ronaldo has been Real Madrid’s main man since he graced the club in 2009. But now, it is being speculated that the Portuguese has reservations about French starlet Kylian Mbappe, who has been widely rumoured to join the Spanish champions. According to a report in Diario Gol, Ronaldo fears that the Monaco star could go on to replace him as Madrid’s most vital player in the time to come. The 32-year-old wants to remain the topmost player at the Bernabeu, and feels Mbappe could be a threat to that goal. Reports also state that Ronaldo has made it clear to Real president Florentino Perez that he doesn’t want Mbappe to arrive in Madrid this summer. There have been reported talks of a potential deal worth up to €180m for the teenage sensation, who helped Monaco win the Ligue 1 last season. 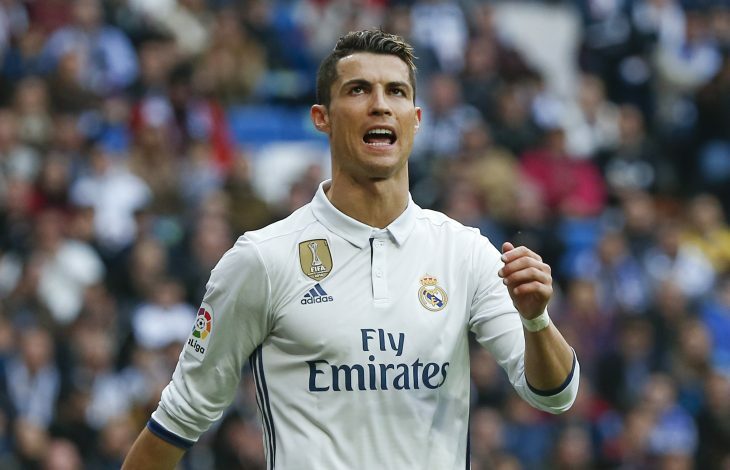 The 18-year-old is touted to be the star, and also a pivotal factor in Real Madrid’s future setup, and that makes Ronaldo scared of the fact that he will soon be pushed out of the spotlight. 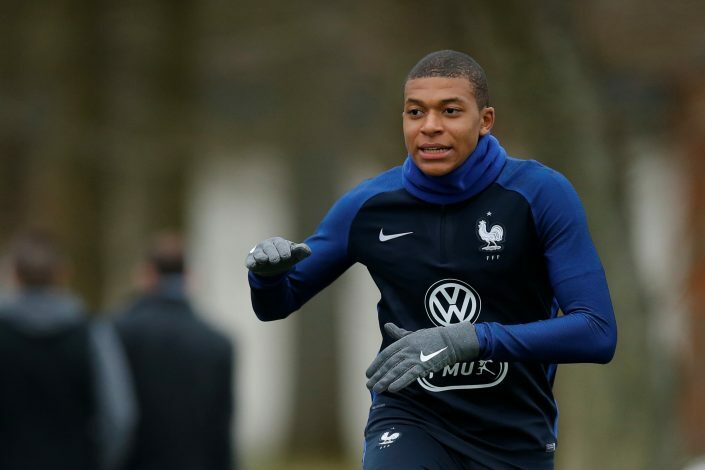 Zinedine Zidane remains keen to land Mbappe, as he believes the youngster could learn a lot from Ronaldo and take over the baton once the latter retires. It has also been said that Mbappe sees Ronaldo as the standard he wants to achieve, which will help him thrive for Los Blancos, should he make a high profile switch. Mbappe’s ideal destination remains Real, despite several other European clubs chasing him. Furthermore, what is interesting is that the promising youngster also apparently sees the four-time Ballon d’Or winner as his most direct competition in the side. Despite these claims, however, no bid has been submitted by Real, as Monaco seem desperate to hold on to the player for one more season, as they aim for a title defence in France.